Biography: Dave Vanderpool has a B.S.E.E. from Florida Atlantic University. He has been a design engineer, field applications engineer, and engineering manager. 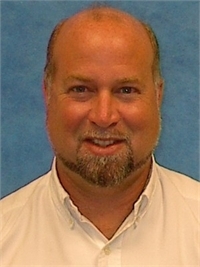 Since 2001 he has been the Eastern Regional Sales Manager for SCHOTT North America Advanced Optics. He is a member of SPIE and IEEE.